The choice of the theme Know Your City for the 2014 Call for Proposals reflects the Cities Alliance’s strong conviction that a better knowledge of cities – and innovative ways of doing so – can bring the city government and its citizens together and help them engage with each other, build trust, share information, and improve accountability. 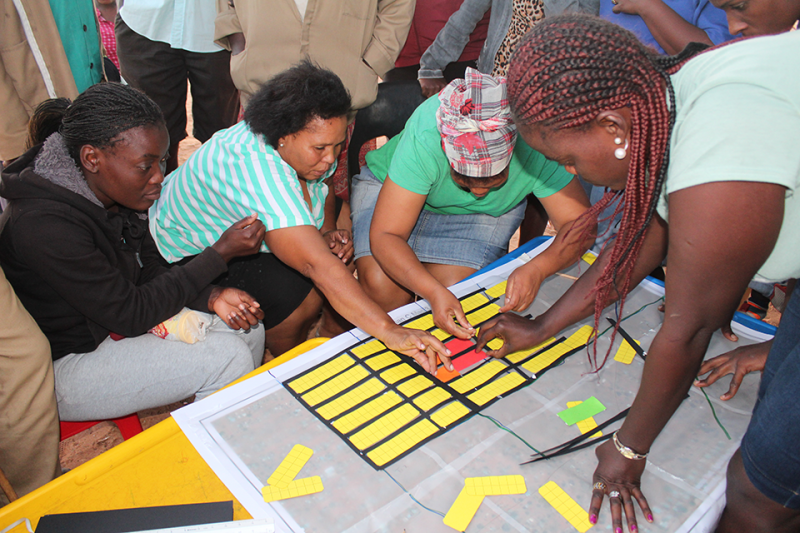 These actions, in turn, support good governance and inclusive planning processes. In September 2017, Cities Alliance organised a Learning Exchange for grantees of the Know Your City call. Project presentations by the grantees were complemented by six thematic sessions, organised through the Secretariat. 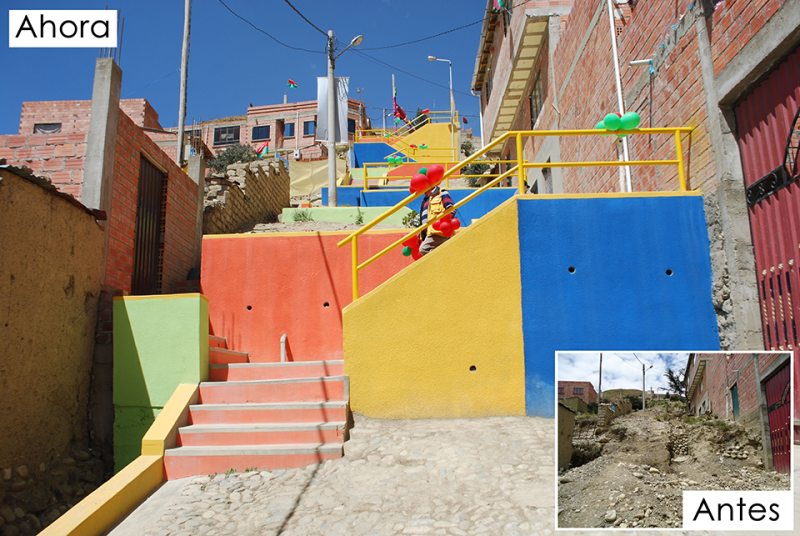 One of the challenges faced by the Municipality of La Paz is engaging communities to provide feedback on the performance of its primary urban upgrading initiative. The Catalytic Fund supports the development of an online platform called Barrio Digital (Digital Neighbourhood) that enables citizens to send real-time feedback, grievances and requests for assistance to the municipality. Barrio Digital can be accessed through text message or online via computer or smartphone, making it easy for citizens of all backgrounds to participate. The platform’s website also provides open access to information on projects delivered through the municipality’s upgrading initiative. Barrio Digital has already been introduced in four different neighbourhoods, and initial results show high usage frequency by citizens and a significant reduction in the municipality’s processing time for requests. The Barrio Digital tool was launched in October 2016 by La Paz Mayor Luis Revilla. This activity supports the undertaking of safety audits in three cities: Bogotá, Delhi, and Nairobi. It expands the use of SafetiPin, a mobile app that collects detailed information about safety in cities using technology and crowd sourcing. Through the app, residents can identify and become aware of problem areas. In each city, analysed data in the form of reports and maps with recommendations are shared with the relevant stakeholders, such as municipalities, transport and lighting departments, and the police. SafetiPin has helped create strong partnerships with local authorities, and its data is currently used as a resource for prioritising municipal infrastructure investments. 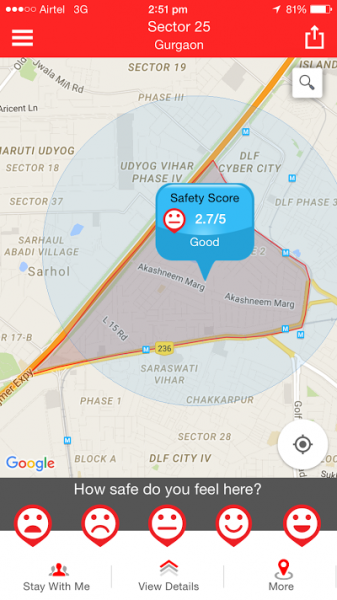 In Delhi, for example, the city government improved lighting in areas identified as problematic by the SafetiPin app. 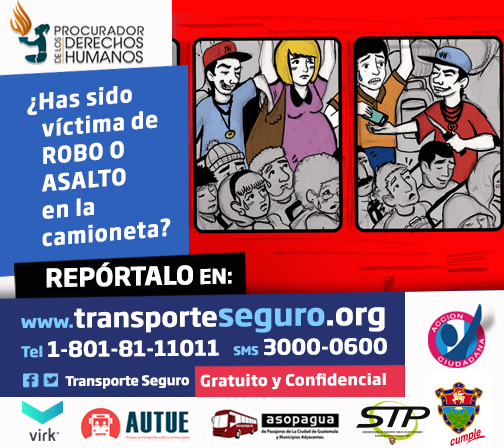 RedACTES in Guatemala City seeks to contribute to the provision of safe and efficient public transportation for poor and underserved communities and to combat corruption in the city’s public transportation sector. Components of the initiative include: Raising greater awareness amongst residents of their rights in terms of transportation; creating a text message service and a web-based platform to monitor, denounce, and respond to security incidents and breakdowns in service delivery; airing daily radio spots on problem areas and/or improvements; and fostering dialogue to strengthen the oversight and accountability of public and private institutions. The resulting reports and media publications have influenced local decision makers to engage in promoting efficient and safe public transport. Due to its success, authorities are currently exploring ways to continue the project to ensure its long-term sustainability. This initiative aims to help citizens in Bissau’s underprivileged neighbourhoods have access to information on basic services. It also seeks to create links between public authorities, private actors, and citizens. Within the neighbourhoods, three one-stop-shops have been established in Community Development Centres that provide information and guidance on educational and health services, vocational training and economic opportunities. 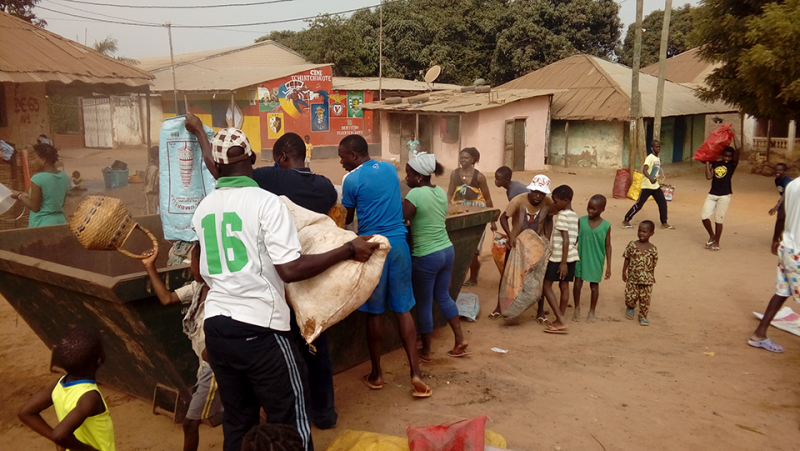 Valuable partnerships have been created through activities with the communities, including sensitisation and awareness activities, garbage collection, and “City Days” which facilitate mutual understanding and dialogue between communities and officials. The project has led to a significant increase in citizens’ awareness of their rights and duties. The Bangalore Urban Metabolism Project (BUMP) is a partnership between the Stockholm Environment Institute, the Indian Institute of Science, and the Indian Institute of Management. The interdisciplinary team has developed a formal framework, called urban metabolism, to address sustainability and equity challenges associated with rapid urbanisation. This specific activity focuses on water flows in Bangalore, building on previous work which identified key knowledge gaps in both the water demand and supply. So far, a water demand function has been compiled and extensive groundwater mapping and resource assessment undertaken. Valuable data was extracted which has informed policy support and civil society outreach at local, state and national levels. BUMP showcases how water planning should be done in urban India. The “Imagine Monrovia” project uses innovative data collection methods to improve local government decision making and development planning. Components of the initiative will include: GIS training of municipal staff for improved data management capacity; a public participation methodology to promote good urban governance; a municipal business survey to gain information on potential revenue sources to improve the local government’s revenue generation and service delivery; and a land use mapping process to reveal investment potential within the municipality. 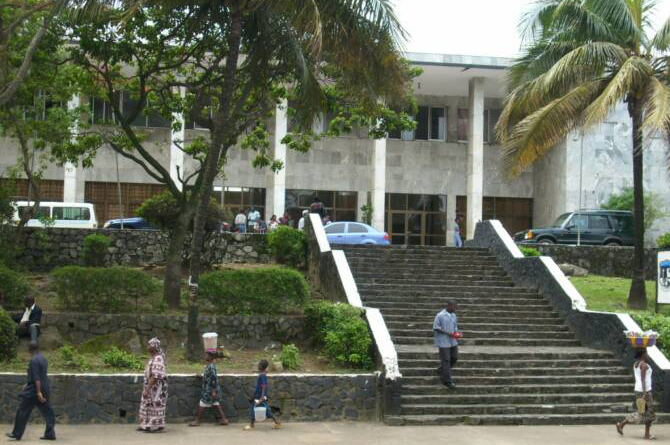 Information gathered will provide input to the city’s first Five-Year Strategic Plan, a key part of the Liberian Government’s effort to decentralise urban planning. 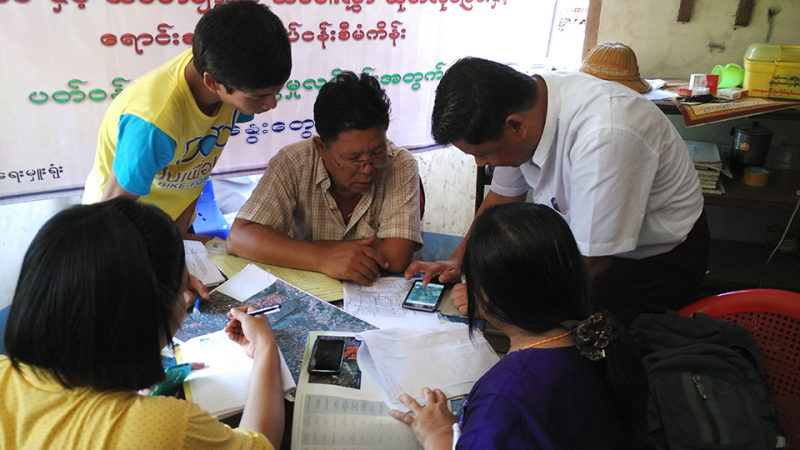 This project addresses the major lack of data on informal settlements in Yangon. Over the past one-and-a-half years, the project conducted spatial research on the scale and location of slums as well as socioeconomic research on living conditions and livelihoods. Overall, 432 informal settlements with a total estimated population of 365,000 were mapped and documented, all lacking access to basic infrastructure and municipal services. The data generated valuable insights into why people live in slums and their daily realities, and provides the basis for further research and policy development. Currently, the results are used as an advocacy tool for improved living conditions in the settlements and to combat the practice of evictions. 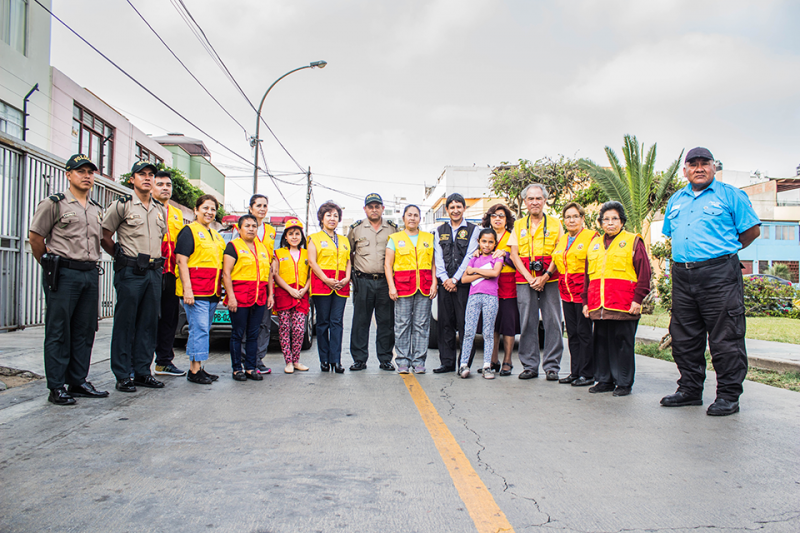 This project aims to provide accurate information on public safety in Lima and Callao to enable better public safety strategies and greater citizen engagement in the process. Extensive data on local security risks and prevention has been collected, analysed and disseminated through interactive maps, annual citizen security reports, and studies. The results were made available to the public and those responsible for managing public safety, namely municipal governments, the national police, and neighbourhood committees. The initiative also involves educating citizens on how to use information to actively participate in managing public safety. For example, the “Schools of Leaders” component provides training for community leaders, and communities were encouraged to form citizen groups that continue to advocate for and train their communities in citizen safety beyond the closure of the project. This project seeks to build partnerships between slum dwellers, local planning schools, and the municipality in four secondary cities in Kenya, Namibia, Uganda, and Zambia. The main vehicles for developing these partnerships are “learning studios” for planning students, who work together with communities to collect data and identify urban development priorities. Results from the different communities are compiled in city workshops together with municipalities so that the community engagement can move from data gathering to planning interventions. 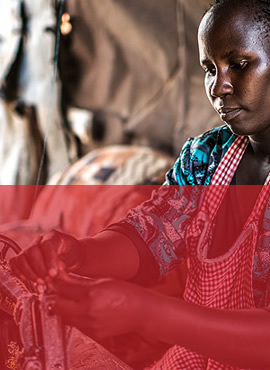 Through the project, the different communities have gained valuable IT, community organisation and mapping skills and better understand the importance of advocating for their rights. The next generation of urban planners is learning “hands-on” the concept of promoting inclusive cities. Authorities, in turn, are showing greater understanding and appreciation for participatory urban planning. This project supports the development of an urban database to serve as an advocacy tool so that residents can proactively engage decision makers and donors and enhance their living conditions. 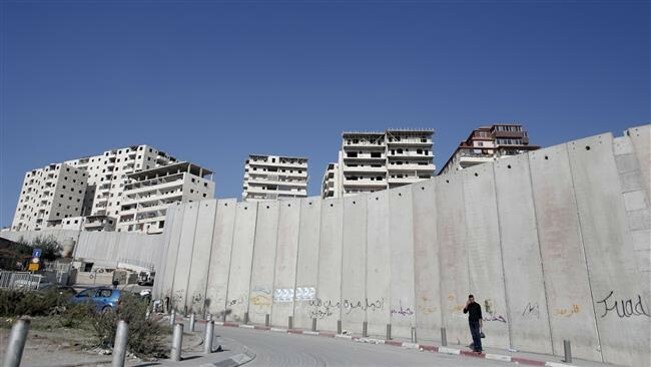 Since the construction of the separation wall in 2002, the four neighbourhoods in East Jerusalem covered by the project have been neglected by the municipality. All four lack access to basic services or any kind of official representative body, and they have exhibited exclusively informal growth. The project’s outputs include fact sheets, infographics, and assessment reports to evaluate the existing socioeconomic and physical conditions in each neighbourhood. Strategic frameworks for identifying the emergency and development needs were shared with decision makers to provide urban development recommendations and advocate for better provision of social and physical infrastructure.